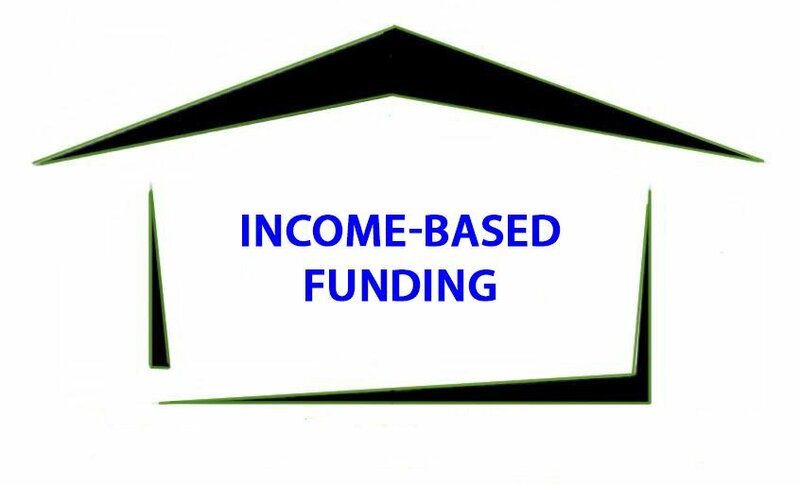 IBF has pioneered the concept of income-based funding as opposed to credit-based funding. IBF is expanding home ownership to people who could not otherwise qualify for a home loan. The home buyer is shown how to locate a home that can be purchased and repaired for 70% of the after repaired value (ARV).